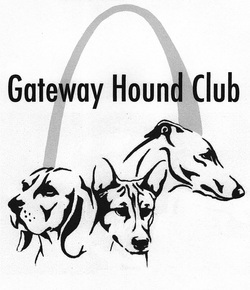 Gateway Hound Club Member: 2017 Dues are now due. d) to promote ethical standards and good sportsmanship among its members in all matters relating to the breeding and exhibition of dogs. We welcome your membership inquiries, as well as open our meetings to newcomers who are interested in owning, showing or breeding any of the AKC Recognized Hound Breeds. We also offer a FREE club membership to Jr. Showmanship handlers who are showing AKC Recognized Hound Breeds.